Our award winning bratwurst are made with 100% pork and a can be bought online or in the store in 56 different flavors. 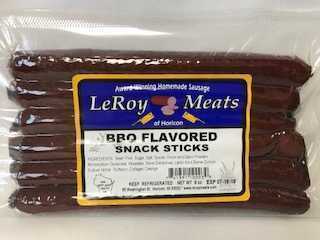 Leroy Meats brats were awarded best bratwurst in Wisconsin three years in a row. 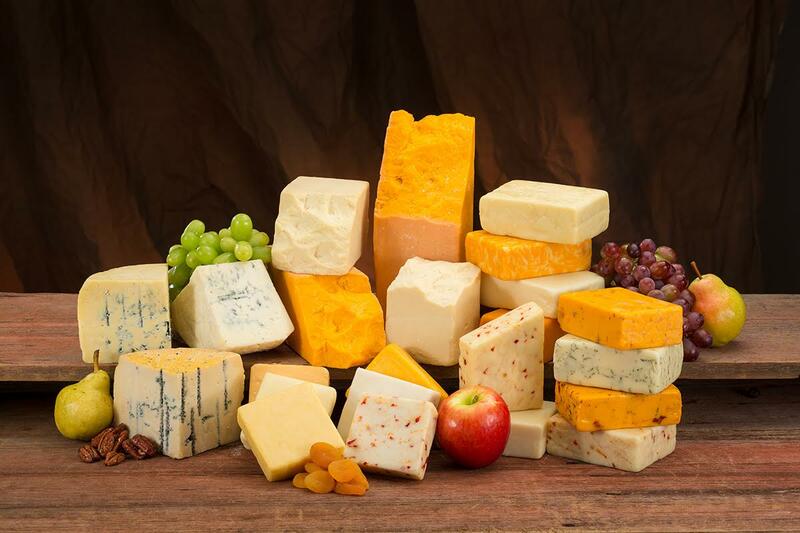 Buy delicious Wisconsin Cheese online at Leroy Meats, where we stock cheese from top cheese factories such as Farmer's Choice, Vern's, Weyauwega Star Dairy and Widmer’s. 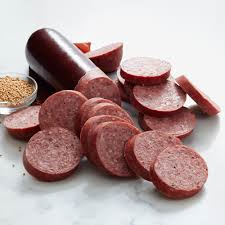 In house smoked sausage ranging from summer sausage, to poilsh sausage, to our famous Leroy's Original Wiener. 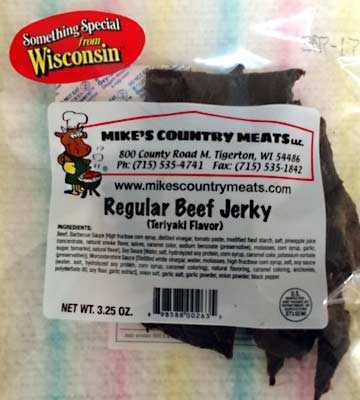 Our longtime famous and award winning snack sticks made with our house blending seasonings. We offer 13 different flavors to please everyones taste buds. These packages are put together to give you a variety pack, stock up on a specific product, or just for the ease of a gift box. Here you can find our weekday lunch and soup options made daily. You will also find our weekly news paper ad. 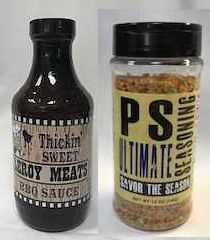 Choose from Daily and Weekly Specials here at LeRoy Meats & Catering. 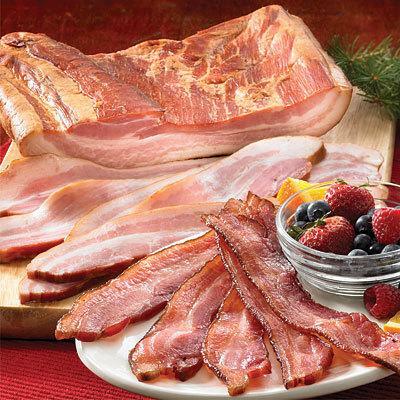 From half and quarter beef & hog to variety bundles, we have bundles to save you money. 15 delicious home made pizzas from both Leroy Meats locations: Horicon and Fox Lake. You may also find our pizzas at gas stations or other local stores that carry groceries. Please see our "Retail Locations" page. Get a Leroy Gift Card for retail shopping by calling 920-485-2554 and we will mail it to you.